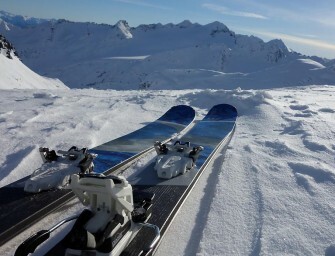 Introduction Tested are ON3P Steeple 98 skis in the 184 length. 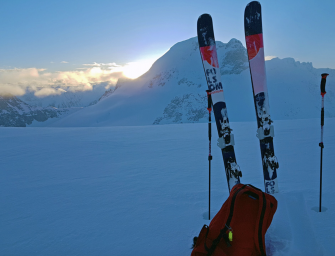 Now in its 8th year, ON3P is an indy ski company with a fairly broad line of skis.. 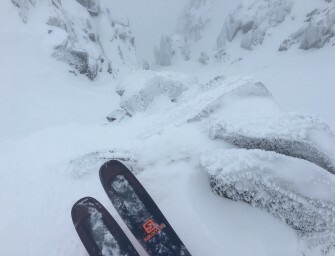 While I type this the Salomon crew has been smashing steep pow lap after steep pow lap just across the river in the Tantalus Range,.. 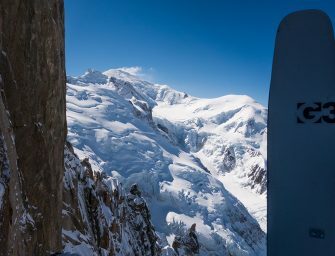 Following in the footsteps of the head over heels success of the Q-BC Lab ski, Salomon has launched itself headfirst into the backcountry game with..
MTN Lab: Going Further, Bigger, Longer, and Harder is Now Easier. 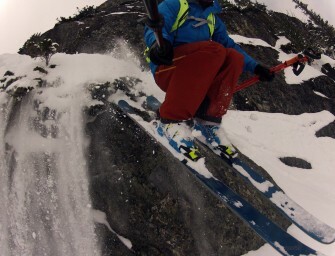 The Salomon MTN Lab freeride touring ski gets you up fast so you can get down fast. This is Salomon’s contribution to the overdue trend.. 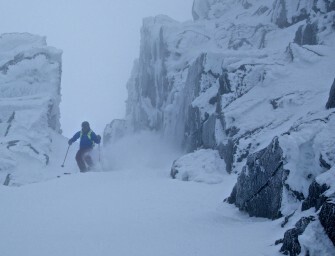 Ever wondered what the best way to make it snow is? 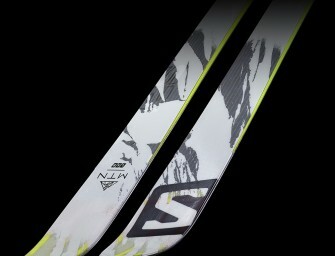 Buy some skinnier skis! 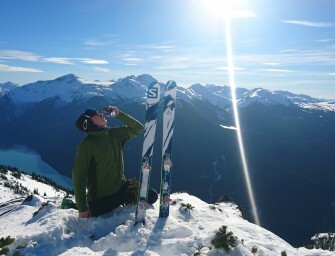 All winter I’d been whining about the lack of snow.. 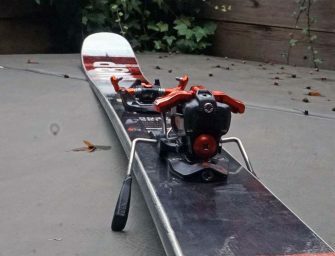 I have a new favourite slackcountry ripper, and it goes by the name of Atomic Automatic 109. 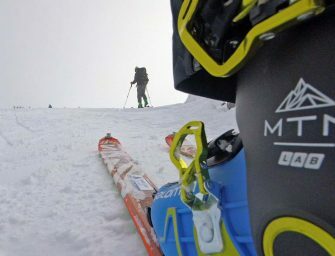 Yep it’s dethroned the Salomon Quest 115, which..